Jim began with Prominent Escrow in 2009, the same year the company was founded, and was quickly given an expansion role and the expectation to grow and manage Southern California’s strongest escrow sales team. 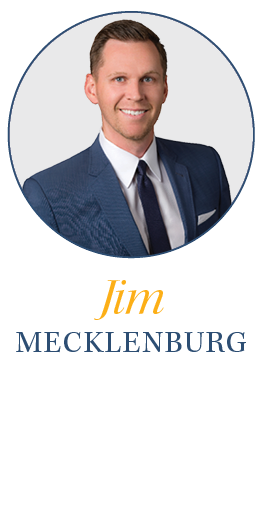 To date, Jim manages over 10 sales executives and has been instrumental in the company’s steady and consistent growth. Residing in Orange County, he is married to his true love and is raising 3 future leading businesswomen, also known as his daughters. His motto is ‘excellence in everything’. He continues to hope that one day his golf game will meet that high standard.